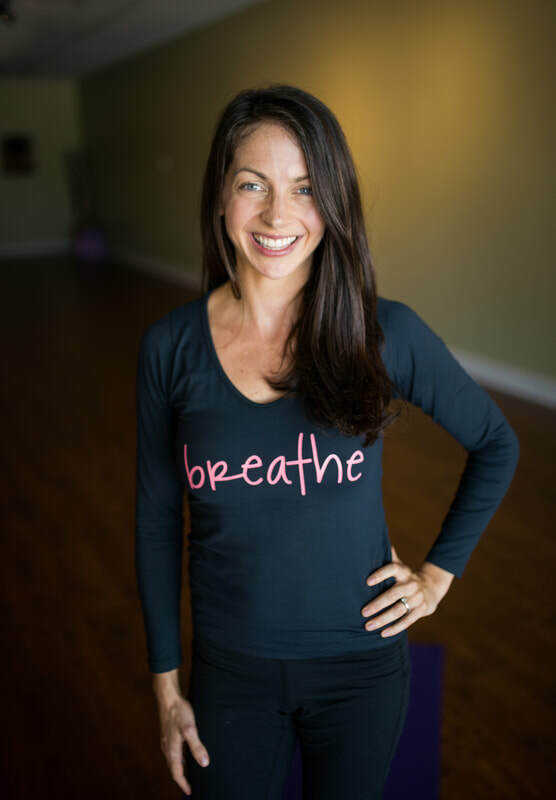 Why I love yoga: Yoga gives me the quiet space to go inward, practice self-care and find connection. When I do yoga, I hold more space for compassion, kindness, love and gratitude. My interests other than yoga: Family, travel, cooking, Bollywood movies, tea time, playing the flute and anything outdoors.